Once you have made a choice from a native (iOS/Android) or web-based technology for your mobility solution, the next major challenge is to integrate the enterprise mobile app with your existing back-end applications such as CRM or ERP system. Enterprise Resource Planning (ERP): Oracle, Microsoft, SAP, Infor, Sage, etc. Customer Relationship Management (CRM): Sugarcrm, Salesforce, Oracle Sales Cloud, Microsoft Dynamics, etc. 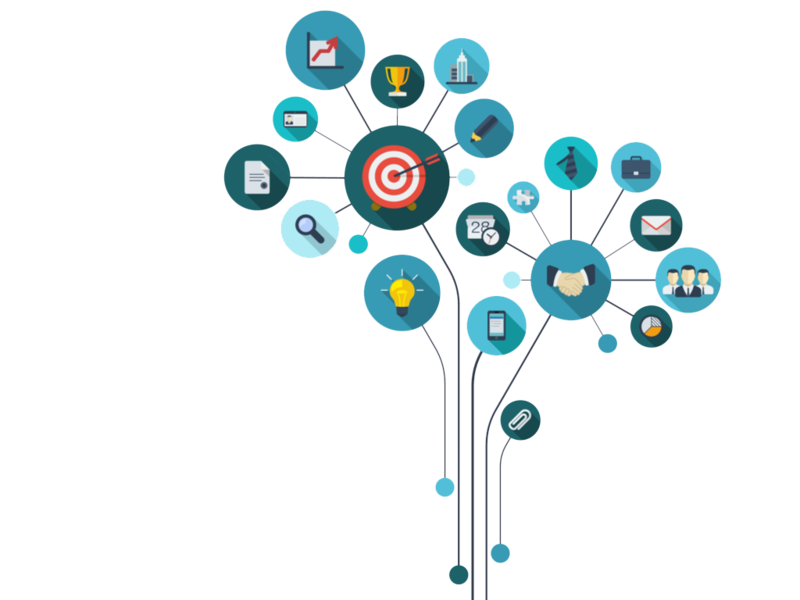 Heterogeneous Data Integration: Data Quality, Custom ELT, replication, Master Data Management, data federation, custom interface development, etc. 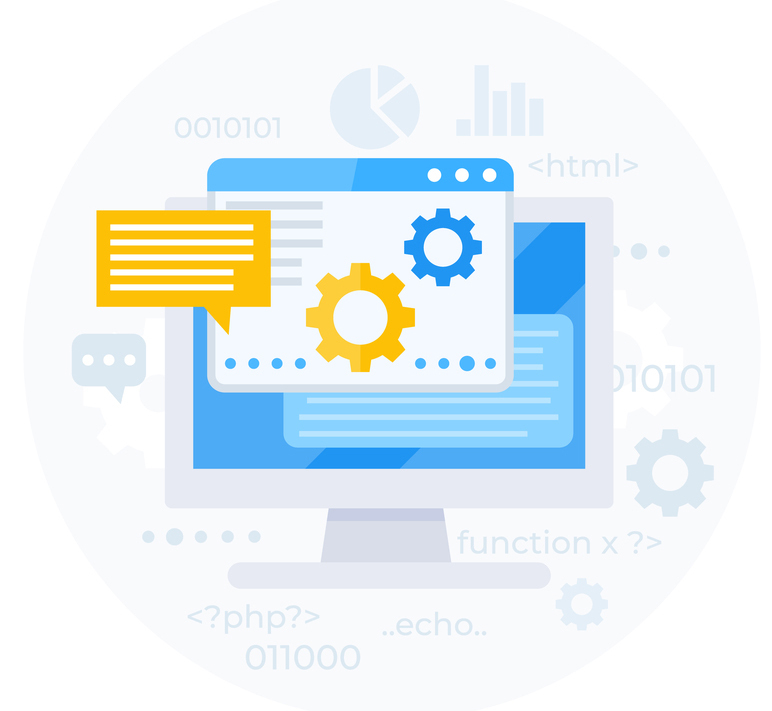 3rd Party API Integration: E-commerce, Email Services, Messaging Services, Reporting Services, AI Driven Virtual Chat Bots Integration, Support Service Integration, and more. Content Management Systems (CMS): Drupal, WordPress, Joomla, and others. Social Media Integrations: Twitter, Facebook, Whatsapp, LinkedIn, Instagram, Google Plus, Flicker, and more.